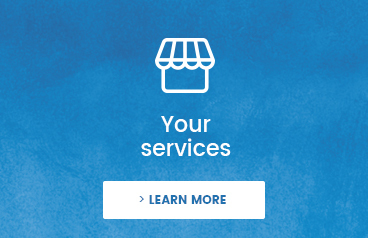 Day after day, your CARREFOUR supports you in your everyday shopping. 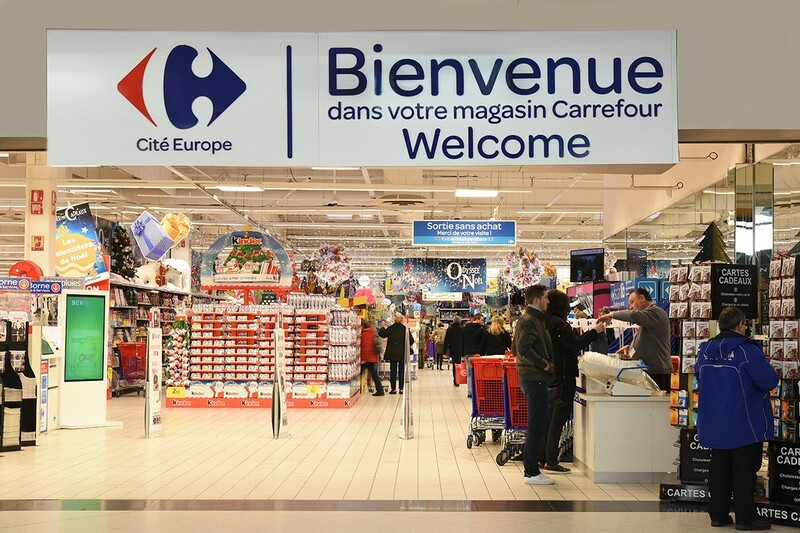 Therefore, in your CARREFOUR store in the Cité Europe shopping centre, you can do your shopping for food, electronic and multimedia goods, home and garden ware, clothes and also health and beauty products, amongst others. You will enjoy advantageous prices and promotions all year long and discover the quality of CARREFOUR products.